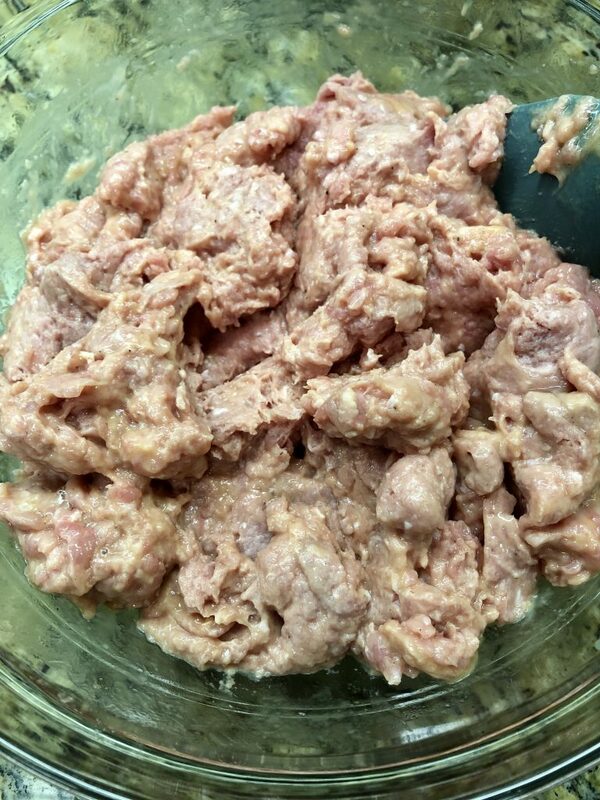 Today I’m feeling nostalgic and it felt like a good time to share a recipe that was a staple in my house growing up, and still is now! 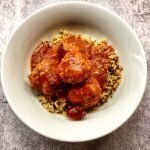 These Sweet & Sour Meatballs (called Swedish Meatballs in my house, but that typically refers to meatballs in a cream sauce) are homey and delicious and are really easy to pull together. 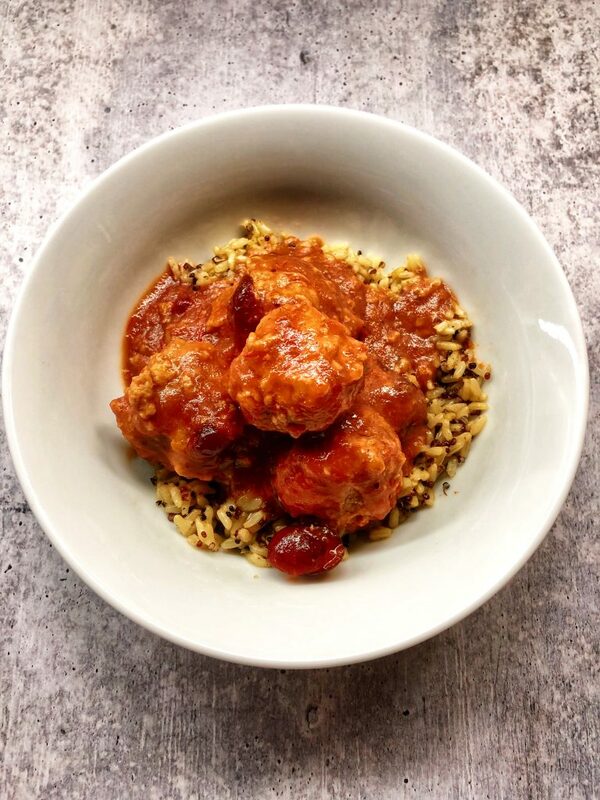 The sauce is nice and tangy and perfectly compliments the meatballs. 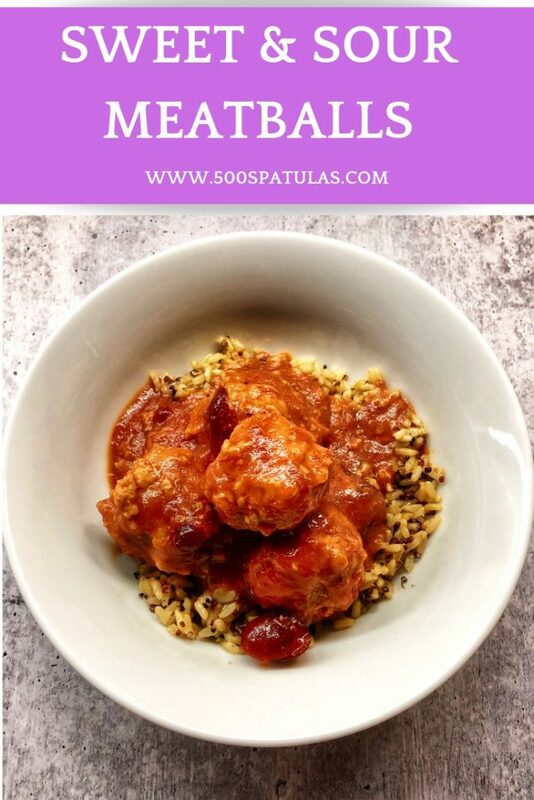 You can also roll the Sweet & Sour Meatballs into bite-sized meatballs and serve on a platter with toothpicks for cocktail meatballs. I hope this household staple dish delights your family as much as mine. 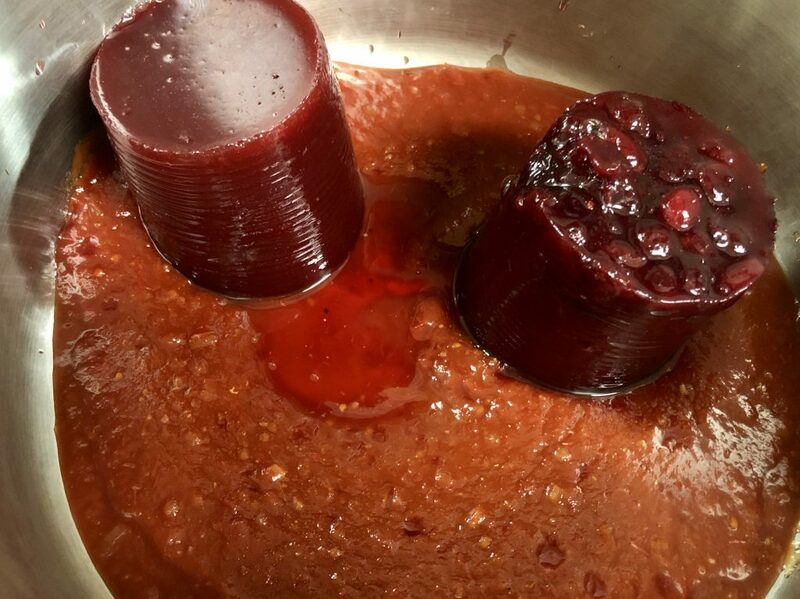 In a large pot, combine the chili sauce and cranberry sauces over low heat. Use a rubber spatula to break up any big pieces. While sauce is simmering, combine all remaining ingredients in a large bowl. 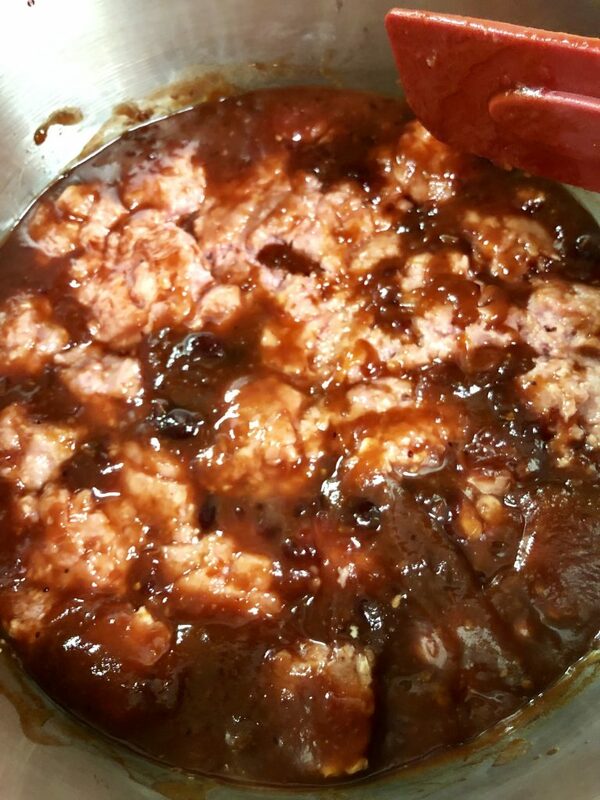 Roll into meatballs and place into the simmering sauce. I try to space them out the best I can–some will overlap. 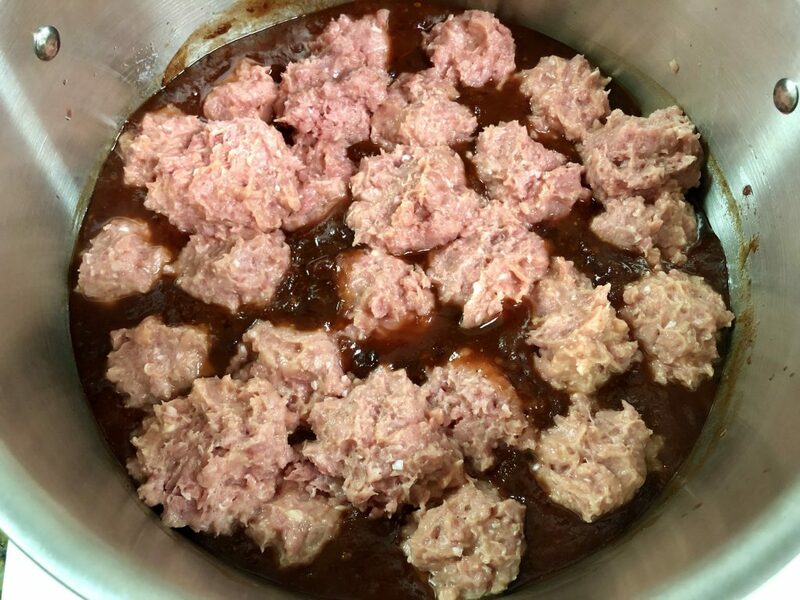 Use a rubber spatula to gently submerge the meatballs into the sauce. Not all of them will be submerged and that’s fine. 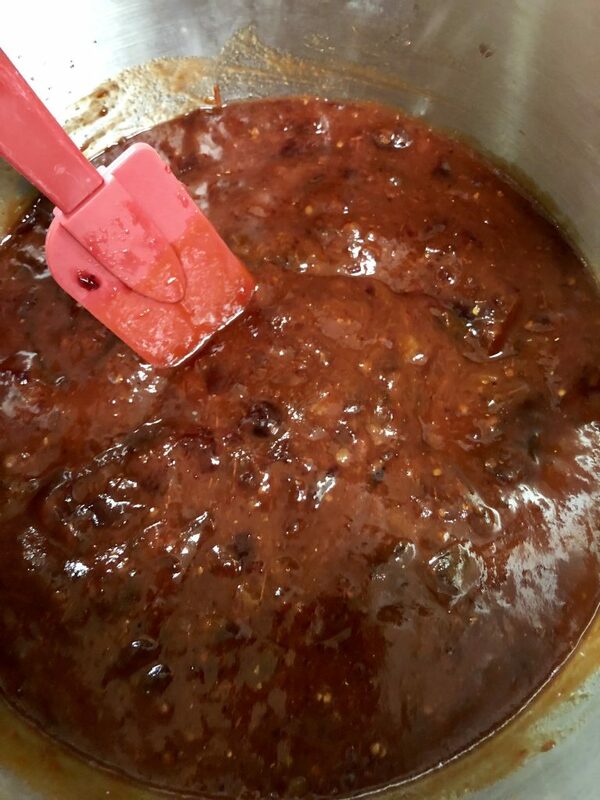 In a large pot, combine the chili sauce and cranberry sauces over low heat. Use a rubber spatula to break up any big pieces. While sauce is simmering, combine all remaining ingredients in a large bowl. 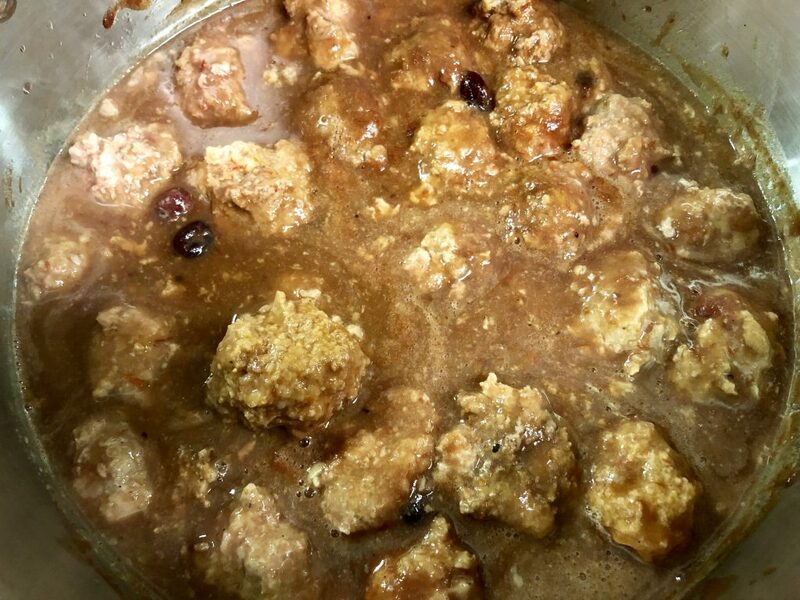 Roll into meatballs and place into the simmering sauce. I try to space them out the best I can–some will overlap. 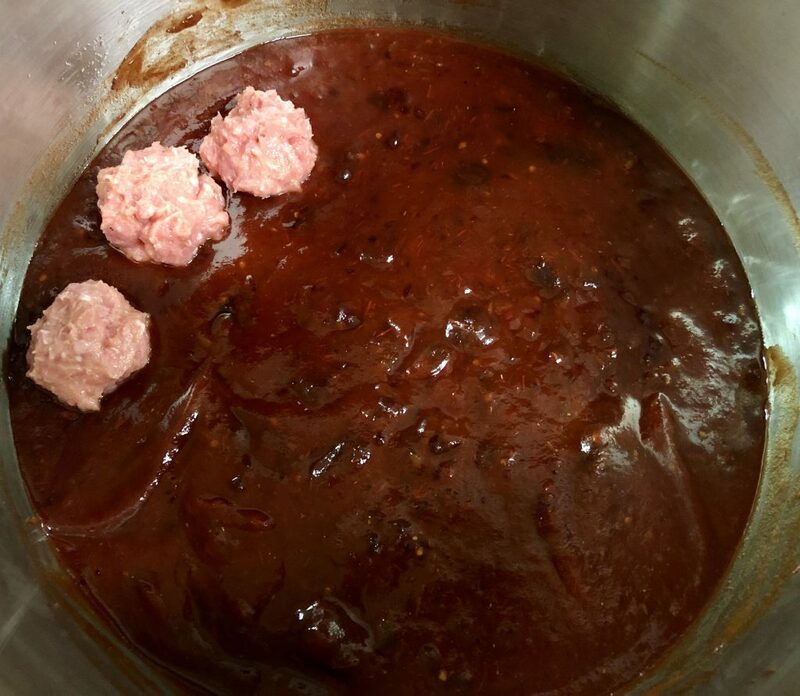 Use a rubber spatula to gently submerge the meatballs into the sauce. Not all of them will be submerged and that’s fine. Cover and let simmer for 45 minutes. Serve over your favorite rice or noodles. 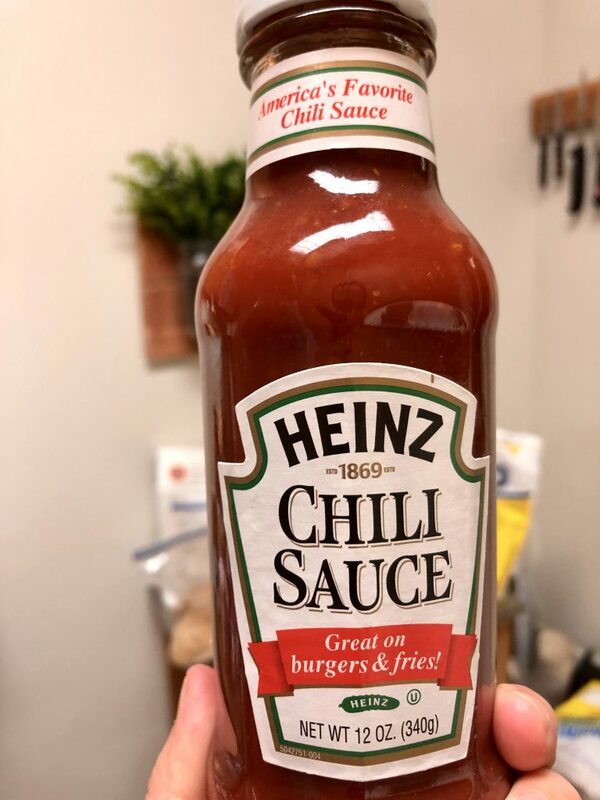 These also make great cocktail meatballs! Roll the meatballs to bite size and follow the recipe as instructed. Serve the finished meatballs on a platter with toothpicks.